The vibrating fork type level switch working principle is simple and effective. This makes vibrating fork type level switches (a.k.a. tuning fork type level switches) reliable, cost effective and very popular for use in detecting the presence or absence of liquids and bulk solid materials. The vibrating fork type level switch working principle is based upon detecting the change in harmonic vibration frequency of the sensing element as a result of the presence of the target media. The vibrating fork type level switch working principle uses a tuning fork shaped sensing element with two tines inserted into the bin or tank where the target media will be present. The tuning fork sensing element is placed into vibration at its natural resonant frequency by establishing motion in the sensing element or fork. In most the most common embodiment of the vibrating fork type level switch working principle the harmonic vibration of tuning fork sensing element is established using Piezoelectricity. 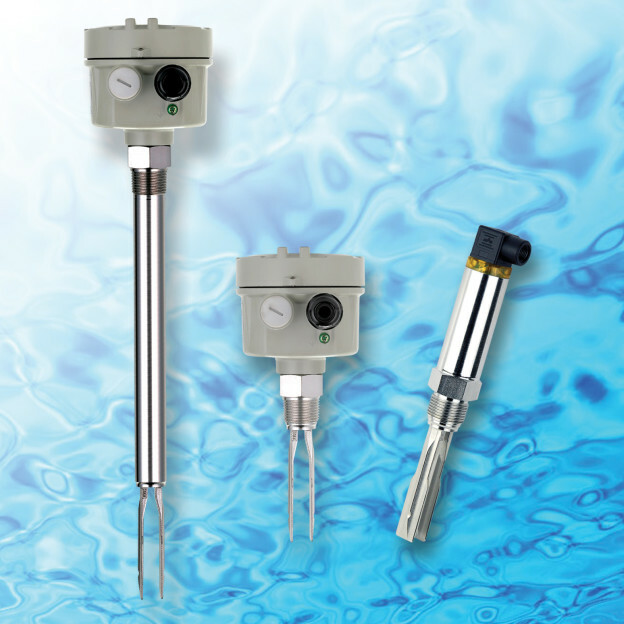 The vibrating fork type level switch working principle is indeed simple, effective, reliable and cost-effective means to measure or detect the presence and absence of liquids and bulk solids.